Drain cleaning is one of the most sought-after and requested services there is. It makes sense since it is so simple to end up with clogged or slow drains in the kitchen or bathroom. The important thing is to make it a point to deal with it, immediately. As a leading service provider for residential and commercial drain work, we know the importance of acting fast. Aside from being an inconvenience in your day to day life, this can also end up being a major problem. Before long, you are likely to end up having to deal with issues like overflows and flooding – and all of the mess associated with it. 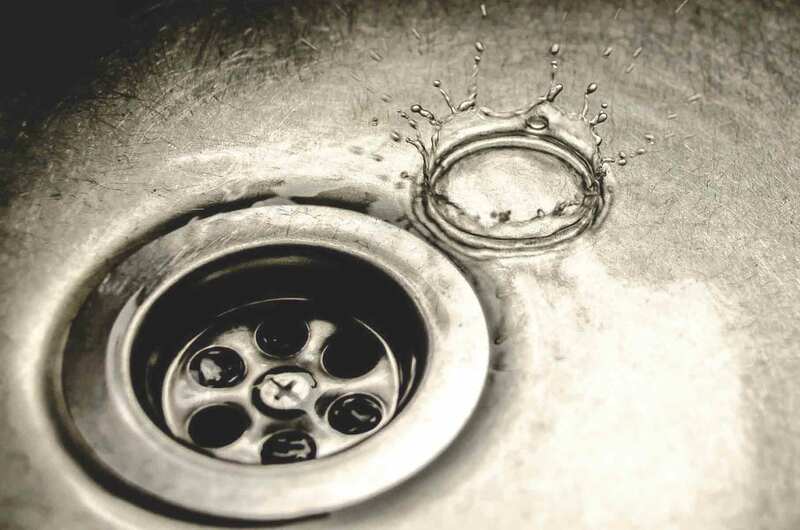 Another problem is that homeowners often think they can rectify the situation with a store-bought drain cleaner, which is nothing but a harsh chemical that can do more harm than good. Let the pros deal with your issue so that it it handled safely, without leading to even bigger problems. When you think about the bathroom, you may think about just the shower drain. While this is certainly a major culprit that ends up clogged, usually by hair, don’t forget the bathroom sink or even the toilet drain. If you notice they are running slow or not working at all, you need to deal with that immediately. This includes also taking care of the basement or utility room drain; that is often overworked and neglected for service which makes it susceptible to clogging. The other major area for concern is the kitchen, where most people think of just the kitchen sink drain. Yet two other key players are the washing machine drain and the dish washer drain. Don’t ignore red flags that something may be wrong; give our experts a call before thing get really bad – and really messy. The last thing that you want is to end up causing more damage by ignoring the problem or by treating it yourself with harmful and damaging chemicals. Schedule a Drain Service Appointment Today! Mr. 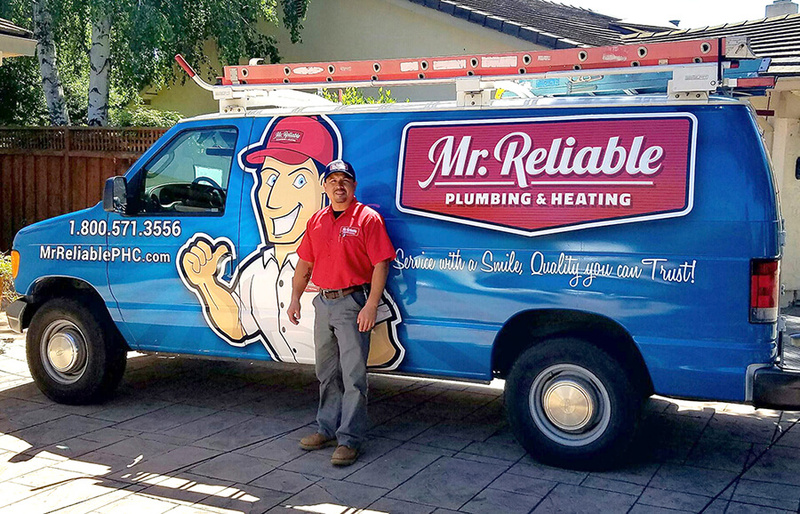 Reliable is your local expert when it comes to professional drain cleaning and service. Whether your needs are residential or commercial, give us a call today and let’s get started!